Worried that your website may not be working well for your business? Are you based in Warwickshire or Worcestershire and worried that your website may not be working well for your business? 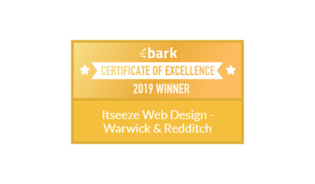 Here at it'seeze Web Design Warwick & Redditch, we have so many conversations with small businesses which have websites that don’t reflect their current company and intended business. It’s quite common with old websites to find that the services being promoted are actually no longer being offered and even worse, that the new services aren’t even mentioned. It’s critical that your website reflects your business objectives and attracts your target customers. Outdated information will drive potential customers away. They will get frustrated and go elsewhere if they can’t get what they need from your site. There’s nothing worse than out of date information!  How many times have you visited a website where pages don’t load, or it just sits there doing nothing? Have you seen something like this? Errors like this will be an immediate turn-off for potential customers. Have you looked at your business’s website on your mobile recently? Can you read the text or do you have to pinch and scroll to see it? Or perhaps you have to slide the page across the screen to view all of it? With more than 60% of people using their smartphones to search for services and products online, it’s critical that you have a mobile-friendly website. A great example of a mobile-friendly website is The Hair Lounge Warwick. If your website isn’t mobile-friendly, it can be difficult for users to find it in searches made on a mobile device. And when they arrive on your site, they’ll find it impossible to find the information they want. What happens then? Easy – they go somewhere else and you lose their business. Perhaps you have new management and your brand has been updated – or you’ve got new owners. Your signage and stationery have been upgraded – but your website’s been left behind. Make sure that your website matches your current look and feel to ensure brand consistency across your marketing. 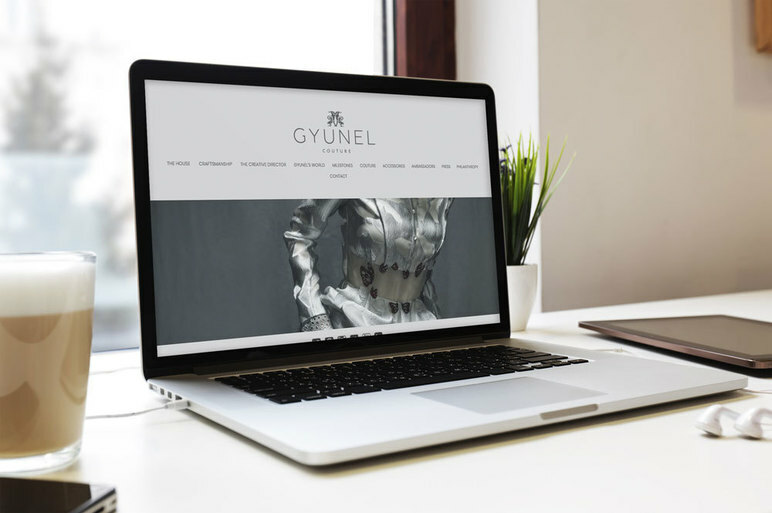 Here’s a brilliant example of a local business who rebranded their image with a new website - Self Advice in Stratford-upon-Avon. You can see their previous website design and how we updated this for them here. These days, search engines are looking for websites with fresh content that demonstrates industry authority and expertise. By writing regular blog posts, you can engage with your customers, providing useful information, guides, and much more. You should have a blog that can be shared across social media platforms so that you are using all online marketing channels effectively. Here's how easy it is to add a blog! 6. Your website design is old fashioned - in fact, you’re embarrassed to direct customers to it! You know when you first realise your website is starting to look out of date? You postpone the inevitable but at some point, you know you have to launch a new website! I’ve been there myself with one of my family businesses. Peninsula Villa Care has been renting villas in Turkey since 2006. 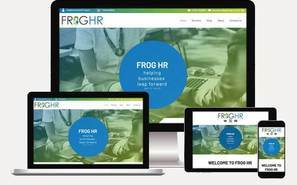 Its first website lasted from 2006 to 2016 - it should have been replaced years earlier! Following the launch of the new website, we have seen record growth, and in 2018 70% of our bookings have come directly through the website and conversions have dramatically increased. Here is the fabulous website in question! If your design is hard to navigate around, is visually unappealing, or just plain old fashioned, a modern, fresh site that incorporates the latest design trends and elements can breathe new life into how customers perceive your brand. Are you tied into a contract where your web design company charge for every little update and take ages to make the changes for you? Do you get excessively charged for minor edits that you could do yourself? Maybe it’s time to get a new site that you can easily edit and keep up to date yourself. A great example of an easy to edit website is Stratford Preparatory School in Stratford-upon-Avon. We built a 16-page website with some bespoke page layouts which were then edited and completed by the school. The site launched with 78 pages and now has over 90! It’s simply that easy! So - if your website has any (or maybe all!) of these signs, then it’s time to take action and talk to it'seeze Web Design Redditch & Warwick. We’ve helped over 100 small businesses throughout Warwick, Stratford-upon-Avon, Solihull, Redditch, and Bromsgrove to get more from their online presence. Contact Ian Burnett if you’d like to learn more about how our affordable web design services could benefit your business.